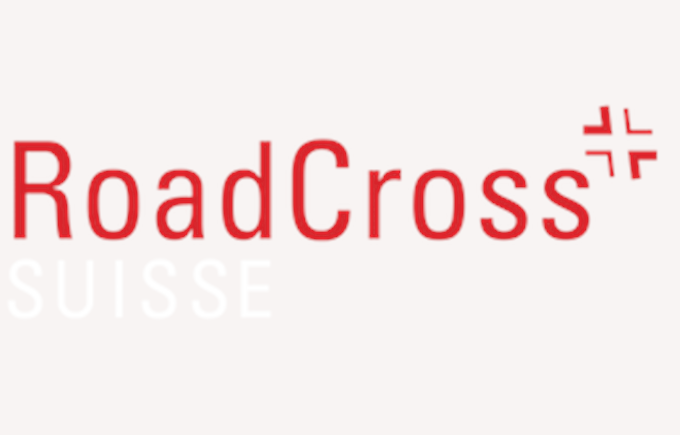 The week of 16th February, students of 12th and 13th grades had the opportunity to take part in a talk given by the association RoadCross, an organisation that visits schools to promote road safety among future young drivers. 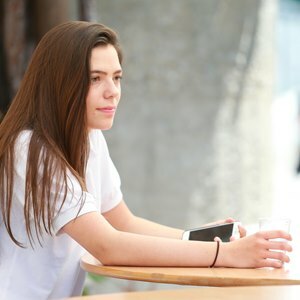 This prevention principally approached the dangers linked to alcohol and drug consumption. However the intervention also raised the physical, family, legal and financial consequences that an accident can have. The presentation was very informative because most of young people are not aware of all the consequences that an accident can have.